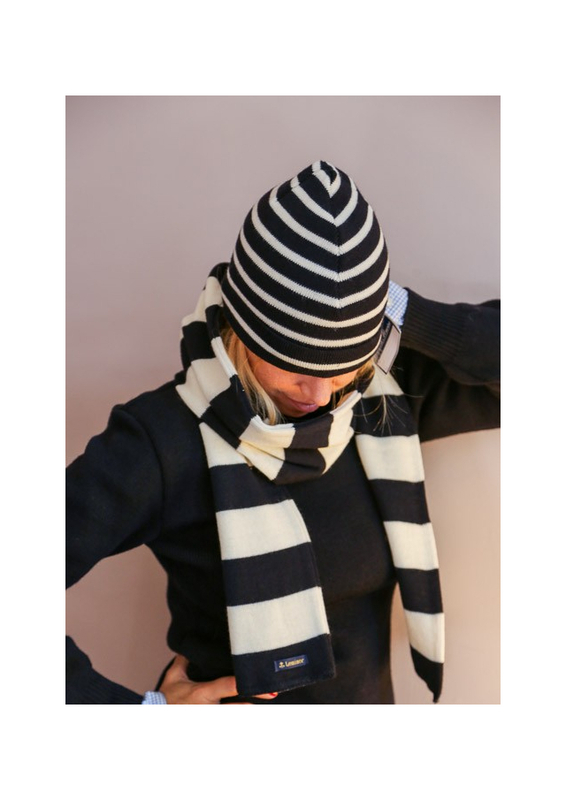 The Norwegian jumper is manufactured in Norway by Gjestal Wool-spinning factory. Order the size that he usually fit/uses in men's sizes. If he usually fits between the two sizes, order the smallest size. 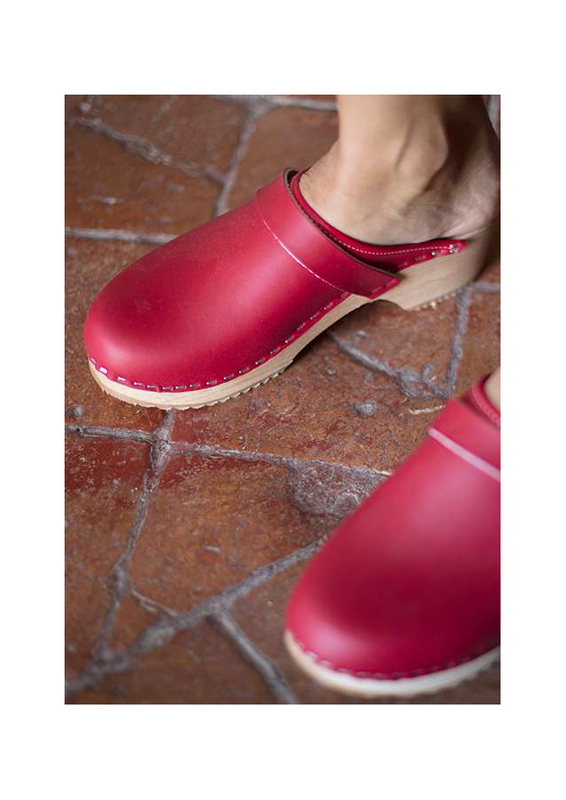 (rather large mens sizes - not fashion sizes). Real true sizes.. L means "LARGE" ect. This classic Norwegian jumper is made of 100% pure new worsted wool and with genuine Norwegian tin buckles and nice woven 4-color edging/piping. Big unisex fit. We recommend that you choose a size smaller than your regular size if you want a tighter, more feminine fit. Please check out the size guide. 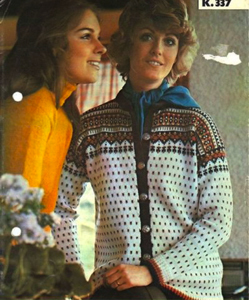 This sweater comes from the town Bykle in the Setesdal area in Southern Norway and often goes by the name lusekofta (lice sweater). The small v-shaped dots are known as the “lusemønster” (lice pattern) after its black and white diagonal check pattern. 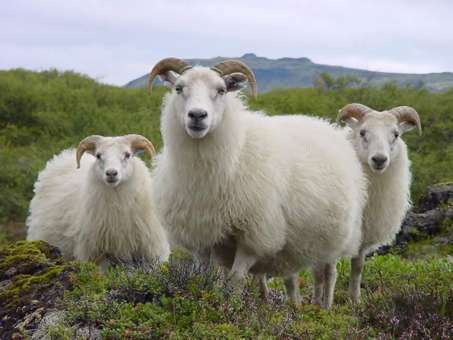 Most of the wool is in black, grey and white due to the use of un-dyed sheep wool. The lice pattern was believed to protect from evil spirits while the traditional snowflake or flower pattern was said to bring good luck. 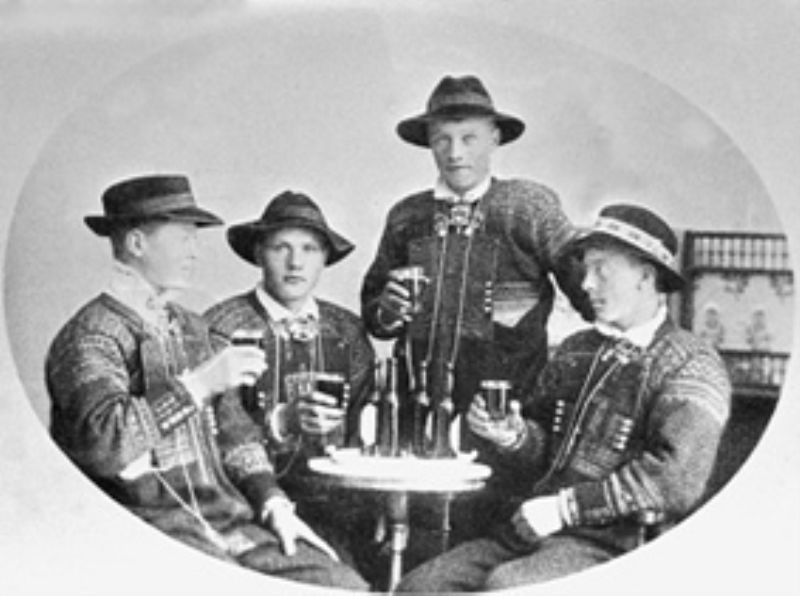 The sweaters are made out of 100% heavy-weight Norwegian wool and its pattern has been knitted for many generations, ever since the beginning of the 19th century. Setesdalen is a very traditional district and its name comes from Setr which means homestead or farm. 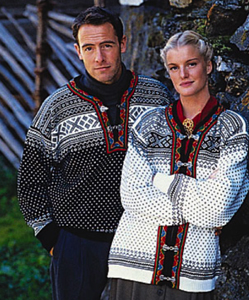 Every town, “bygde” and larger cities in the Telemark and Setesdal areas of Norway has their own knitting pattern and this style is traditional of the town Bykle. 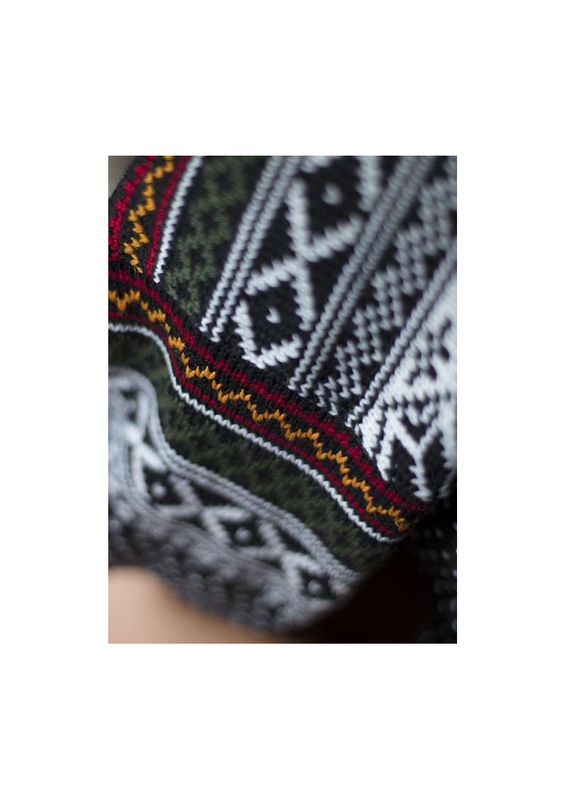 The lusekofta draws its inspiration from a knitted sweater that was used in the traditional male costume of Setesdalen. The origins of the knitting pattern is unknown but it is thought to be the heritage of very exclusive Norwegian “night shirts” that were knitted in silk. 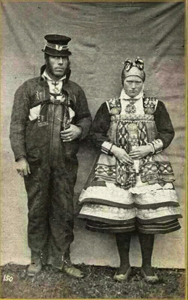 This fashion evolved and the lice pattern was quickly adopted by the working class. Knitting machines reached Norway very early and so it is believed that a majority of them were machine-made, however, those who could not afford it would knit by hand. There are two versions; the sweater which is decorated with a few pewter clasps from the neck downward and the open cardigan which was first created in the beginning of the 1930’s. 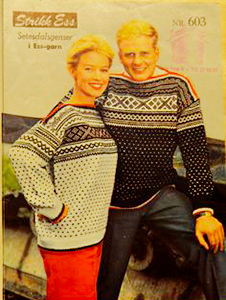 Until 1935 it was a garment exclusive to men until women started to wear the sweater as a sports garment and shortly thereafter it was worn equally by both sexes. 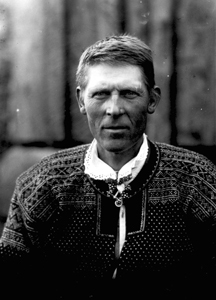 Today the Setesdal sweater is part of the Norwegian cultural heritage and is still worn by many Scandinavians. 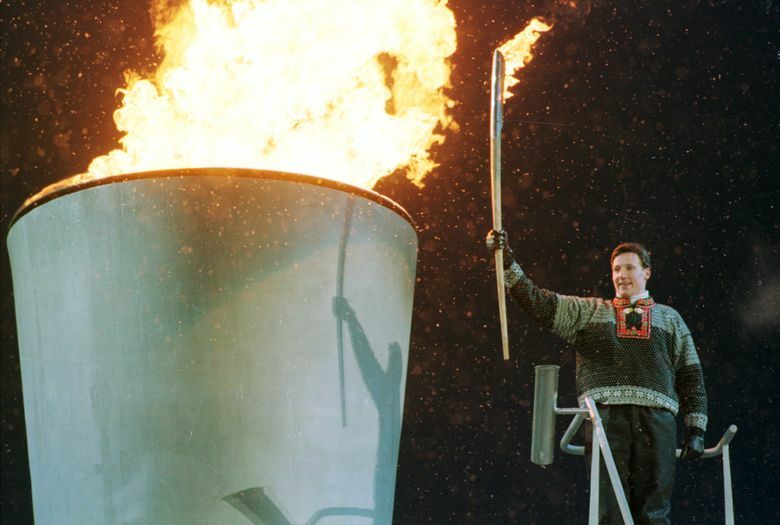 For instance, the most emblematic moment must be when Crown Prince Haakon of Norway lit the Olympic flame in 1994 for the Winter Olympic Games in Lillehammer, Norway, wearing a lusekofta, giving proof of the Setesdal sweater’s timelessness.